Here is all the information you need about "Fix It and Finish It" on American Netflix. Details include the date it was added to Netflix in the USA, any known expiry dates and new episodes/seasons, the ratings and cast etc. So scroll down for more information or share the link on social media to let your friends know what you're watching. 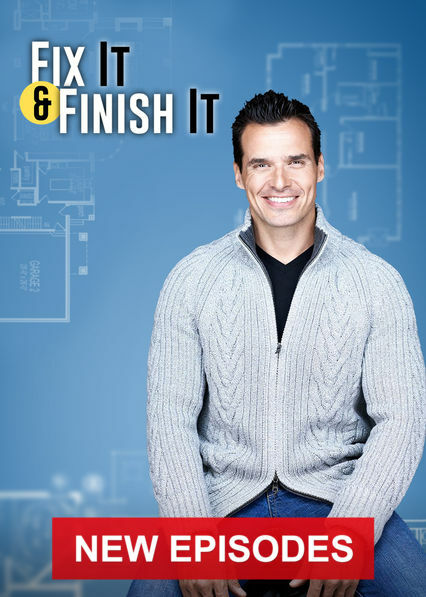 A team of skilled contractors and designers hosted by Antonio Sabato Jr. renovates houses, cabins and even RVs, transforming properties in one day.